Whether you are wondering about dorm life, dining options, or finances we have many resources available for parents who are considering CUW for their child. 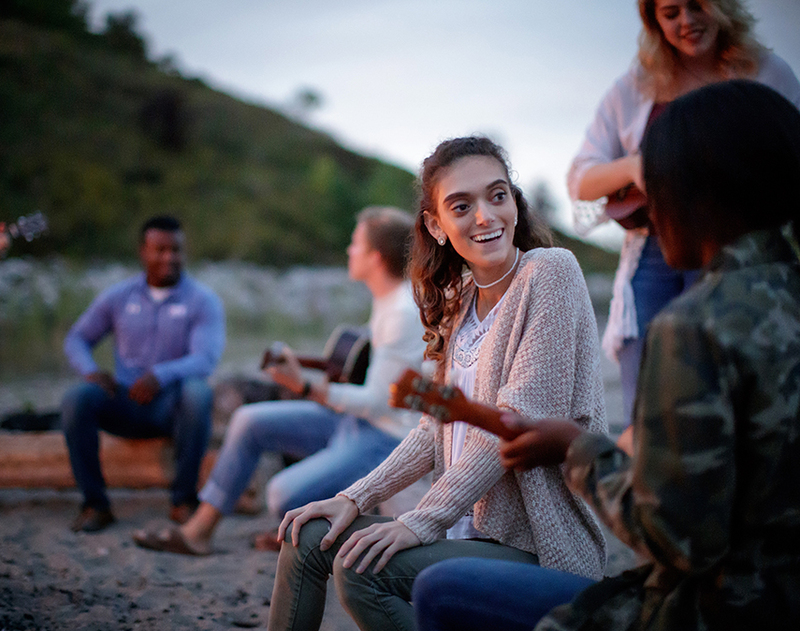 If you don't see what you are looking for below, connect with us at admissions@cuw.edu or call 262-243-5700. Admissions Process - Applying is easy. Learn how here. Visit Campus - Our campus is gorgeous. Located in a serene setting and overlooking Lake Michigan, come see the views and get acquainted with our community.